The Pro Comp polished 1069 series wheels have a 8-hole design with a polished aluminum finish that will put the shine on your rig like no other single accessory. 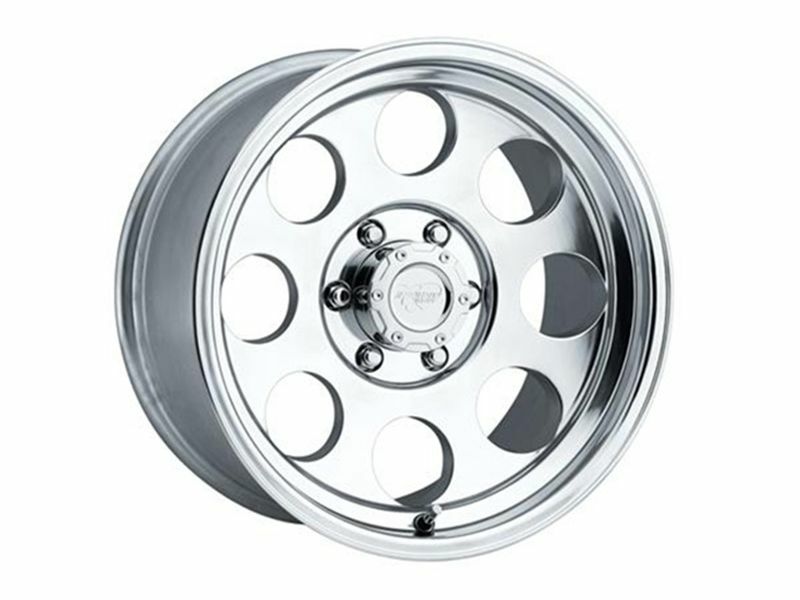 If you don't mind drawing a few extra stares when you're cruising the gut, you'll absolutely enjoy the classic look of these awesome aluminum alloy wheels. Pro Comp polished 1069 series wheels are part of Pro Comp's world renowned Xtreme Alloy "Cast" wheels lineup. The Xtreme line is manufactured with a state-of-the-art low pressure casting technology for unsurpassed wheel strength and beauty. The 1069 series also comes with a matching center cap and is backed by Pro Comp's lifetime structural and 2-year finish warranty. The 1069 series wheels feature a high-offset brake clearance making them a perfect fit for today's modern high-performance trucks and SUVs. These amazing rims will mesmerize your neighbors, impress your friends and increase the intrinsic and extrinsic value of your beloved rig. Go bold, go Pro Comp. 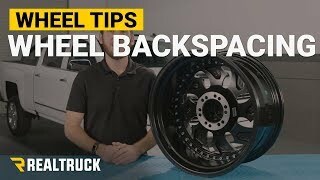 RealTruck will not accept returns for wheels that have been mounted and balanced. If you are unsure of the correct wheel configuration to purchase, please give us a call 1-888-257-3323. Lug nuts are not included with wheel orders (Note - Mounted and balanced wheel and tire packages do include lug nuts as part of promotion). New lug nuts are recommended with any wheel order. 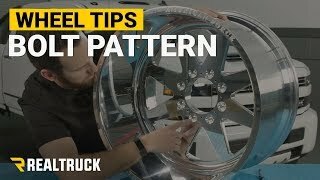 Check out the lug nuts RealTruck.com has available here - Lug Nuts. Pro Comp alloy wheels are covered by a lifetime structural warranty against defects in materials or workmanship. Powder coated, chrome, and PVD finish wheels carry a two year limited warranty on the finish. 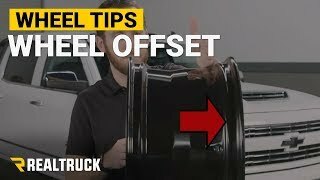 If you are changing your wheel dimensions from stock you will want to have your speedometer & odometer recalibrated after installing your wheels from Pro Comp. Changing your wheel or tire size can affect the accuracy of your gauges. If you have any questions or concerns please feel free to give us a call.